OverviewWhen you're ready to have fun behind the wheel, explore the selection of sports cars at Evans Dealer Group in Dayton, OH. From eye-catching details, performance-driven engines, and sleek lines, you'll have a hard time leaving your car. Learn more about our personal favorites below, then schedule a test drive with our Dayton, OH sports car dealership to experience the charisma, power, and prowess for yourself. Lease a Sports Car at your local Dayton, OH dealership. For an iconic muscle car, the Dodge Challenger makes vintage relevant. The heritage-inspired body is sure to stand out on any road, while you can enjoy the well-crafted interior. If you're looking for power, you can get up to 707 horsepower in certain trim levels. 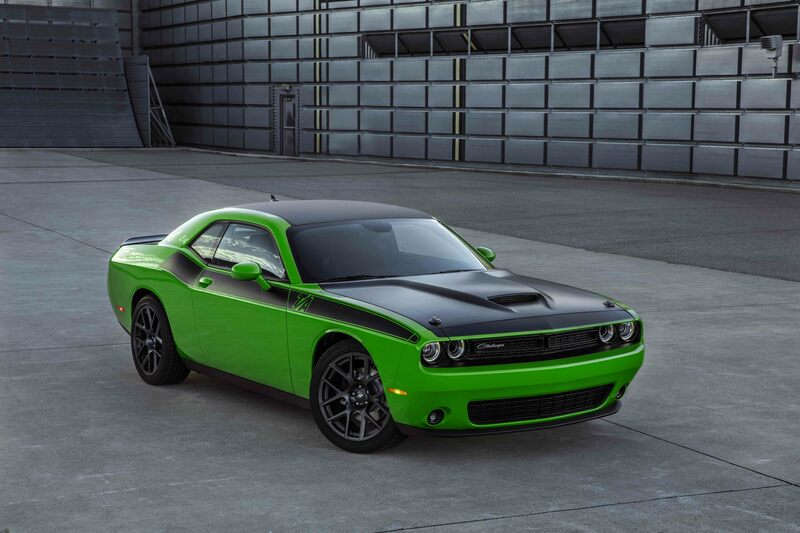 Schedule a test drive to experience the raw power and innovative Uconnect system the Dodge Challenger has to offer. 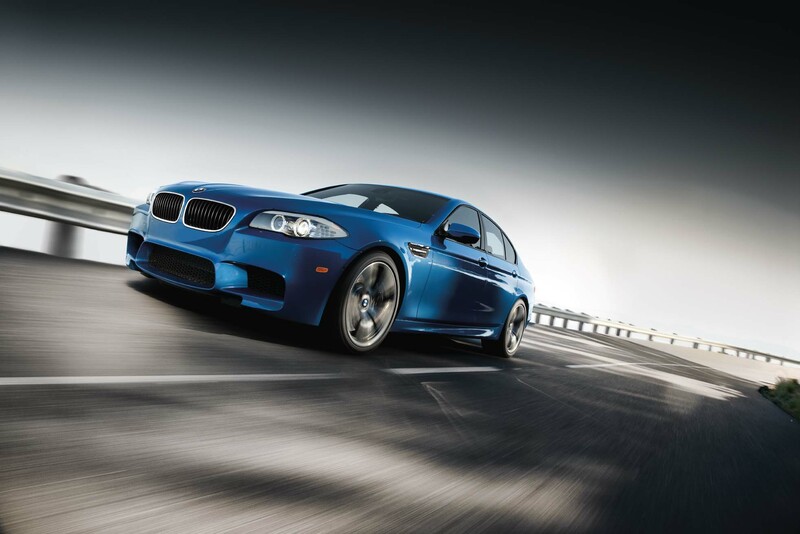 Experience an adrenaline rush behind the wheel of a BMW M5. This high-performance sedan can go from 0 to 60 in 3.2 seconds, so you'll quench your need for speed easily. The BMW X5 features an aggressive grille, a lightweight body for better performance, and an innovative interior that enhances your driving experience. Learn about ways to customize each drive in the BMW M5 with a test drive today! 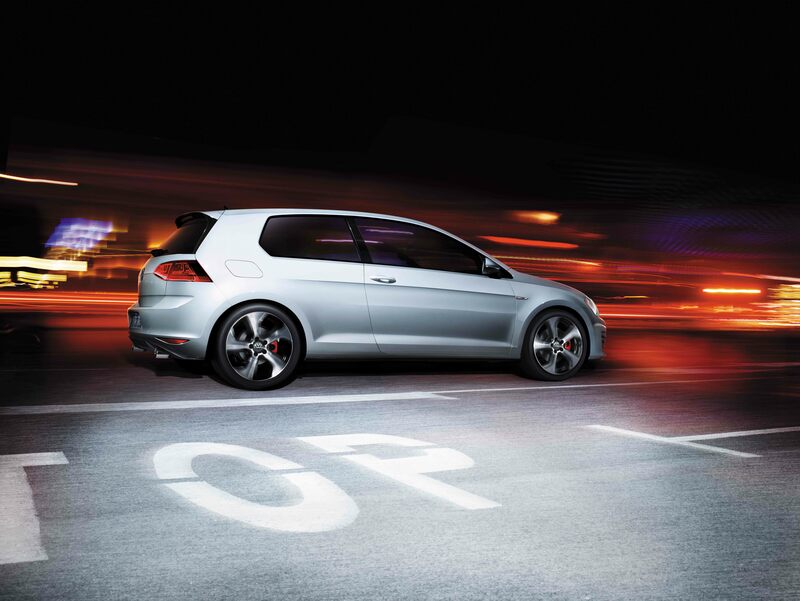 If you're on the lookout for a top-performance hatchback, the Volkswagen Golf GTI will check off all your boxes. The turbocharged engine comes standard, making every commute more enjoyable. The Volkswagen Golf GTI is extremely versatile, offering DCC adaptive chassis control, exceptional performance, and modern safety features without sacrificing on style and essentials. 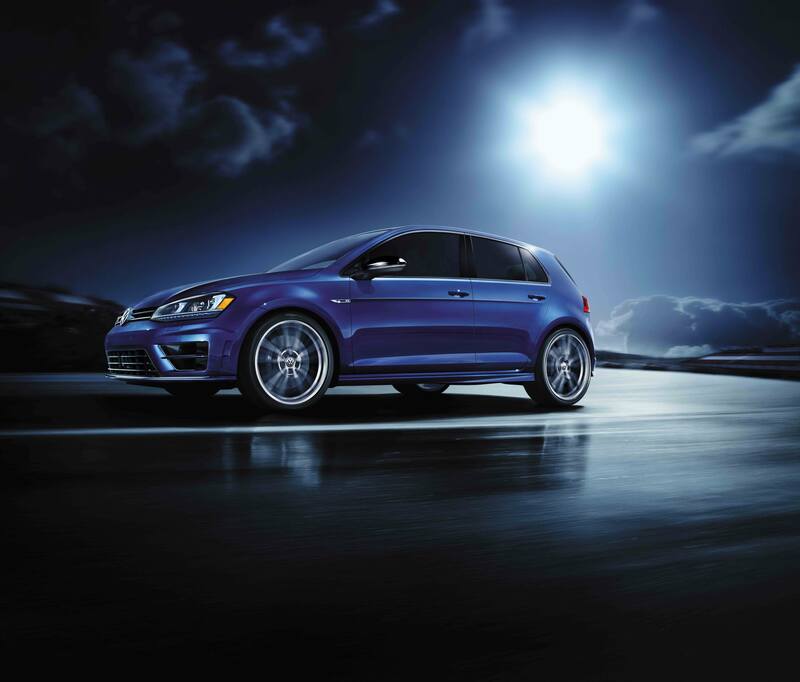 Whether you're out on the freeways or tackling the Dayton, OH city streets, the Volkswagen Golf R will help you experience every twist and turn. It offers Volkswagen 4MOTION, which allows you to transfer torque between the front and rear wheels. 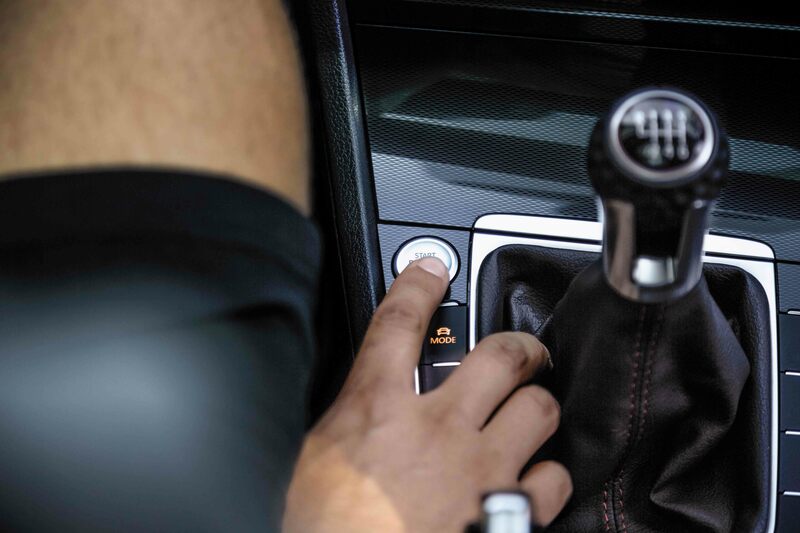 Utilize the paddle shifters to shift quickly between different gears, or, monitor your performance and customize your driving modes from the digital interface. At Evans Dealer Group, we're proud to offer sports cars that make car enthusiasts jump with excitement. Whether you're opting for pure muscle or prefer a hatchback that focuses on performance, our new and used inventory is sure to have it. Curious about one of the models above? Whether you're from Vandalia, OH or Fairborn, OH, schedule a test drive today! Our team is happy to show you our selection of sports cars and work on ways to afford your dream model. Get in touch today!